In loving memory of one of the greatest loves of Barbara’s life – Scott Naddell passed away on his birthday – far too soon for such a wonderful person. She misses him dearly. 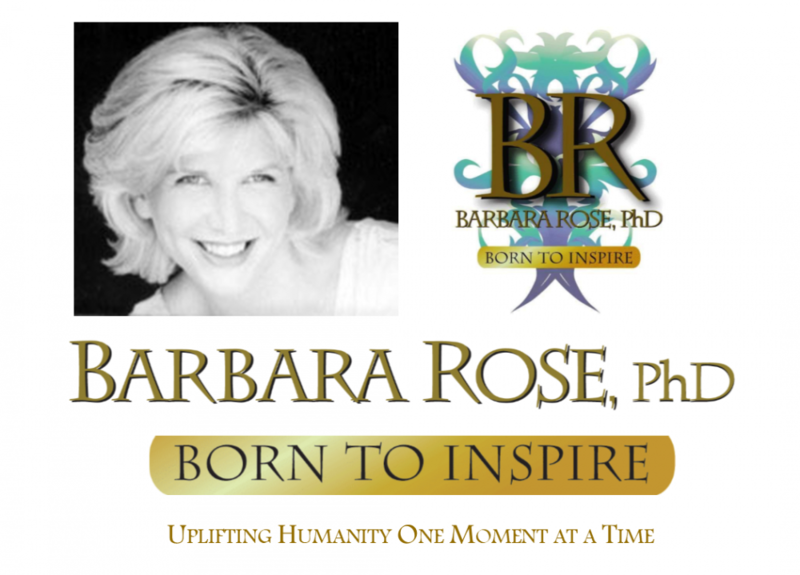 This entry was posted in Photo Gallery and tagged Barbara Rose High School Prom, Barbara with Scott Naddell, Scott Naddell in Loving Memory by Barbara Rose, PhD |Born To Inspire | Bestselling Author| Life Transformation Expert. Bookmark the permalink.